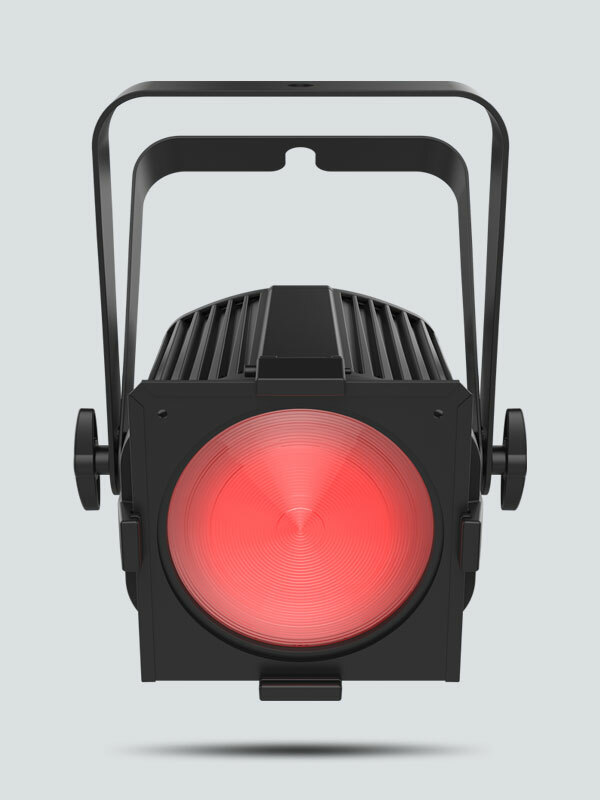 EVE P-130 RGB is a robust RGB wash light designed for mobile lighting entertainers. 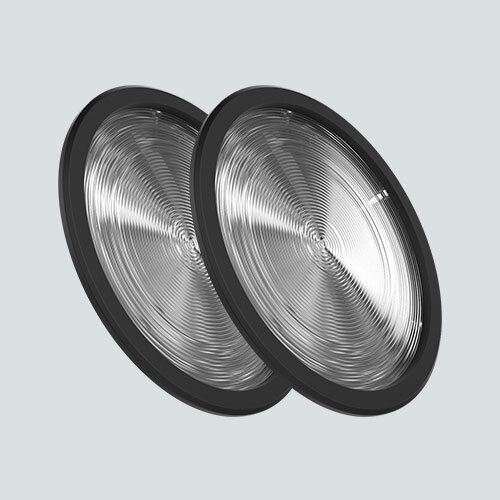 Interchangeable magnetic lenses are included to alter the beam to desired angles. 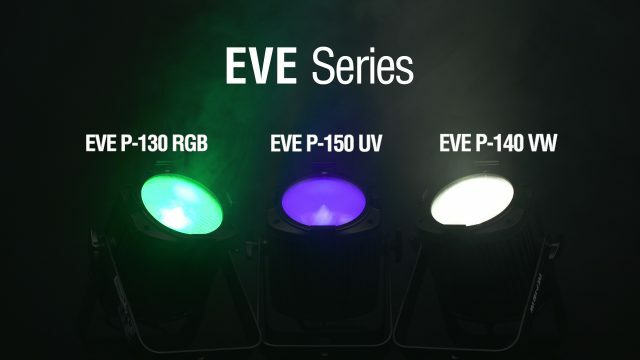 EVE P-130 RGB has a sturdy cast aluminum housing that provides extra strength without added weight. 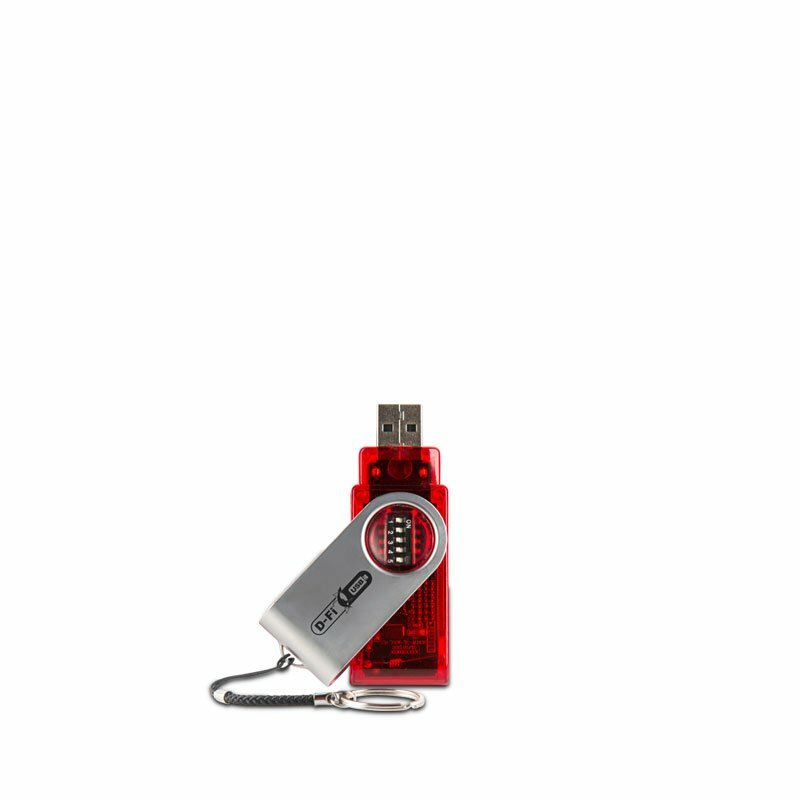 D-Fi USB compatibility is also onboard providing the option for wireless master/slave or DMX control. 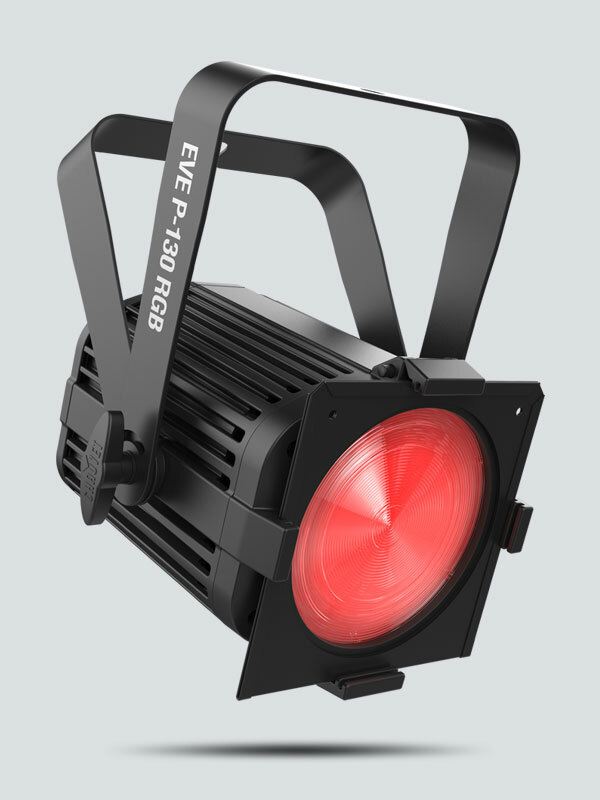 Its fanless design ensures 100% silent operation and the unit’s high-frequency LED dimming offers flicker-free operation perfect for video use. 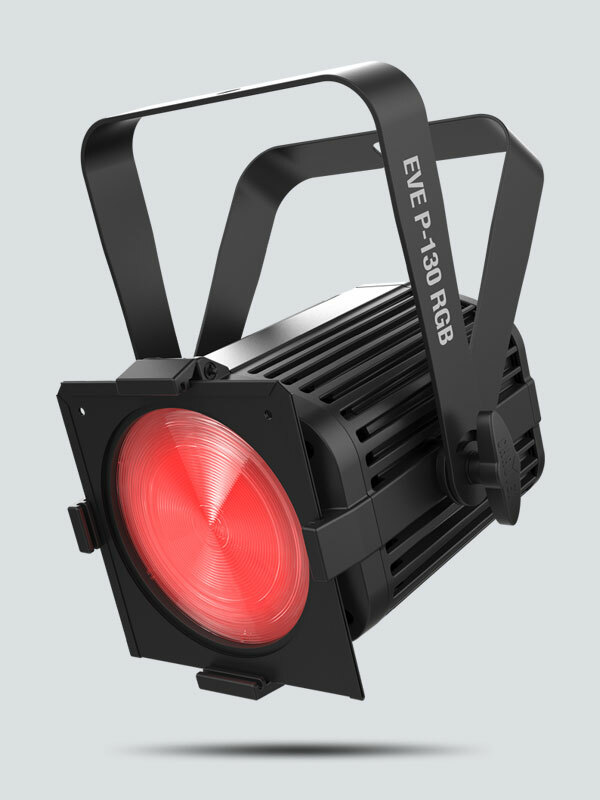 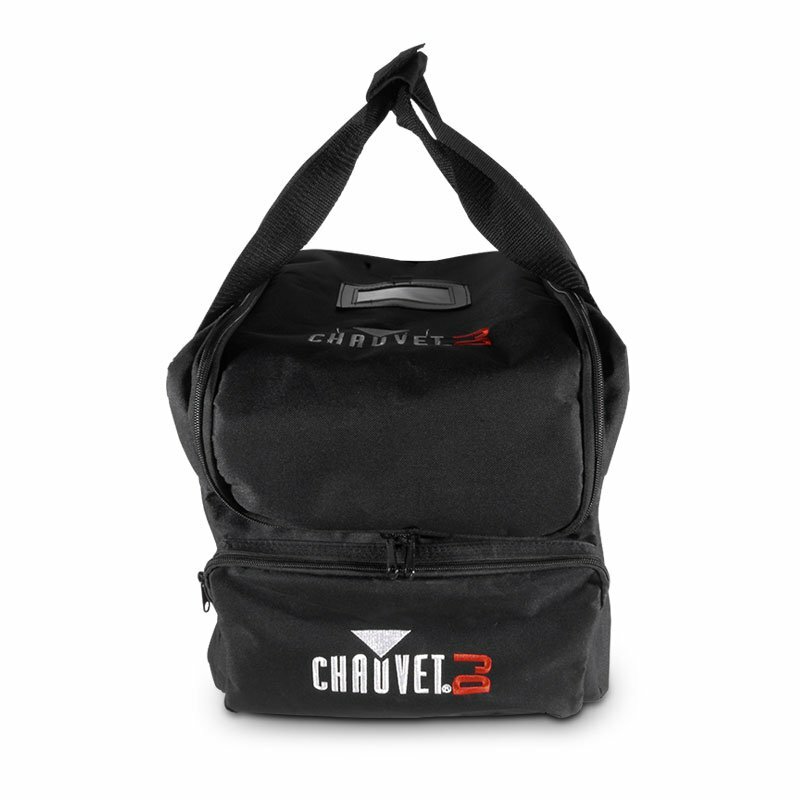 EVE P-130 RGB has a built-in gel frame holder and 6¼-inch accessory slot to hold barn doors. 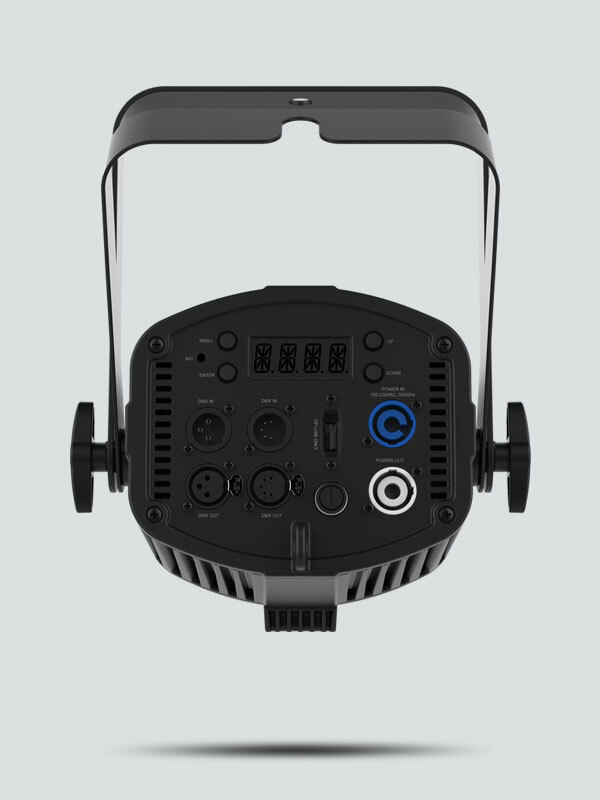 Flexible control connection options are onboard with both 3- and 5-pin DMX connectors. 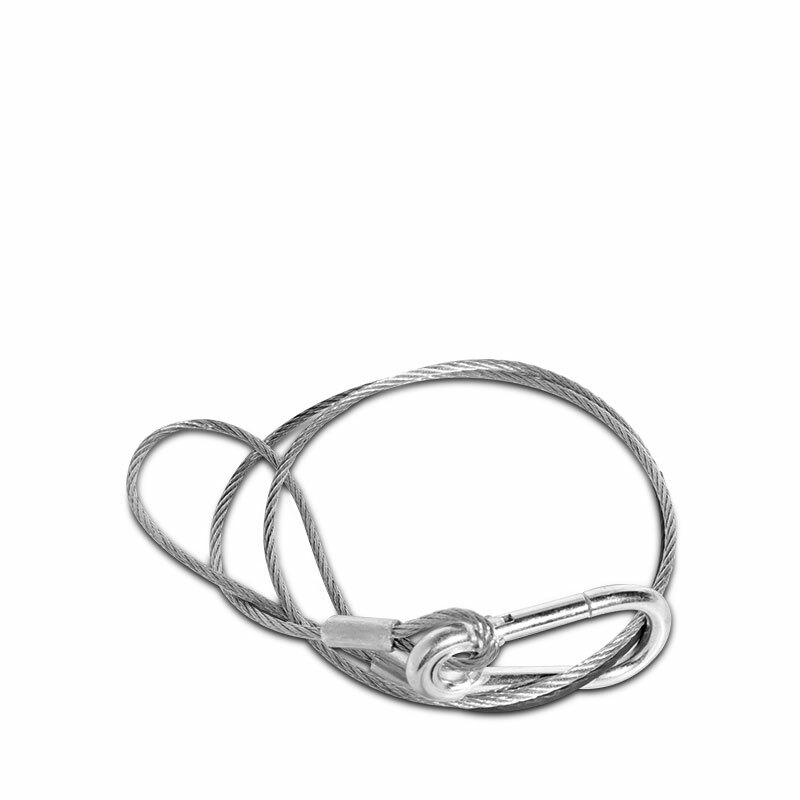 PowerCON®-compatible power input/output connections allow secure power linking.